Congestive heart failure is a disorder with a complex characteristic symptoms (dyspnea, fatigue, decreased physical activity), which are associated with insufficient blood supply of blood at rest or under load, and are often accompanied by fluid retention. 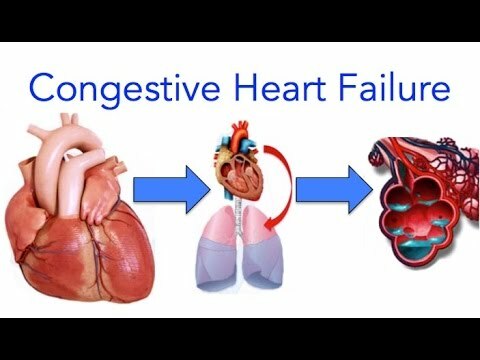 The basis of congestive heart failure is a decrease in the ability of the heart to the filling or emptying because of the defeat of the heart muscle, as well as an imbalance of systems that affect the cardiovascular system. 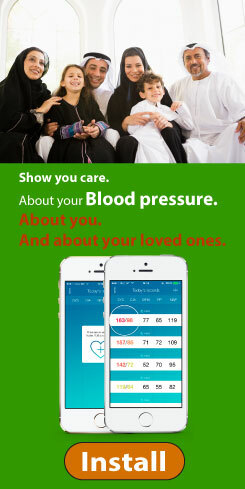 Among the symptoms of chronic heart failure can be mentioned: rapid shallow breathing, worsening portability habitual physical activity, heart palpitations, peripheral edema, cough (at first dry, then with the release of scant sputum, with deterioration in the sputum may appear streaks of blood). Congestive heart failure may get developed on the background of virtually any disease of the cardiovascular system, but the main three are the following forms: ischemic heart disease, hypertension and heart defects. Slowing of the progression of chronic heart failure associated with the protection of the target organs, especially the heart, from progressive pathological changes (remodeling) becomes extremely important. Since chronic heart failure is a system process which is not only the remodeling of the heart, and kidneys, blood vessels, muscles, and so on. So we are talking about the protection system of the target organs.